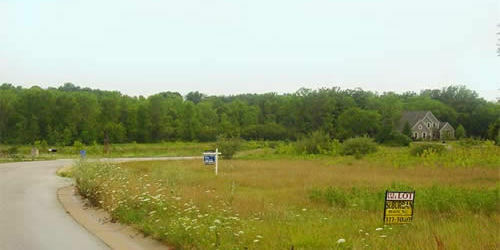 Please call Point Real Estate to find out about other lot opportunities, 262-424-2807! 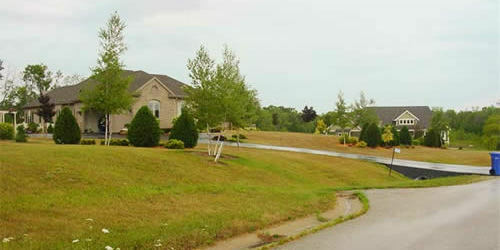 White Oaks is nestled among trees, open space with natural prairie and ponds. 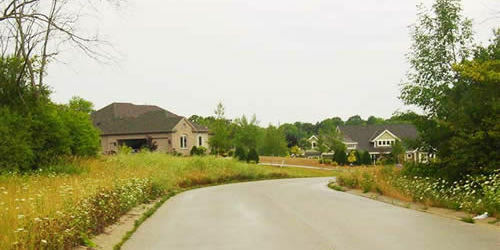 Conveniently located within minutes of historic downtown Cedarburg, White Oaks is also only 20 minutes from Milwaukee. Walking and hiking through White Oaks is made easy with 31 acres of open space, and a walking path that winds its way through mature woods, around ponds and throughout the prairie. 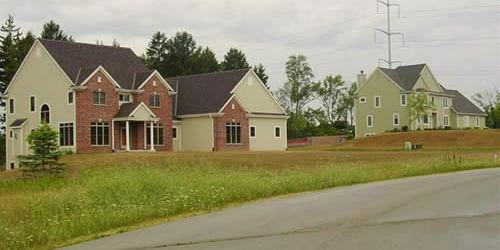 Each home site is uniquely situated throughout, giving each property its own viewpoint. 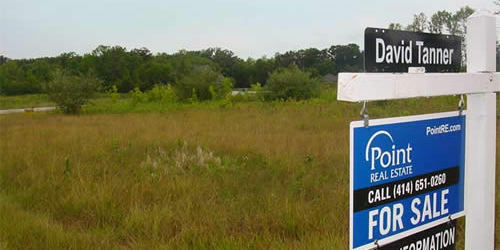 White Oaks offers the opportunity for you to create the perfect home for you and your family.